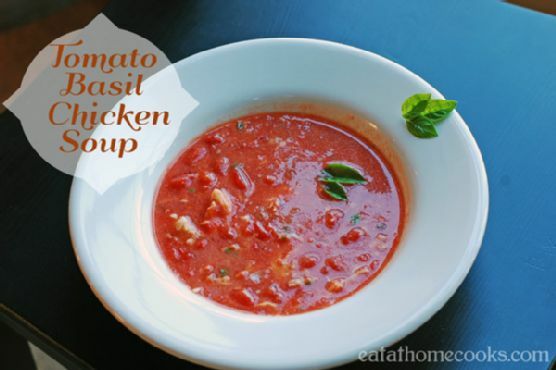 Quick and Easy – Tomato Basil Chicken Soup might be just the main course you are searching for. This recipe makes 8 servings with 213 calories, 15g of protein, and 11g of fat each. For $1.24 per serving, this recipe covers 16% of your daily requirements of vitamins and minerals. It is a good option if you're following a gluten free and primal diet. It is perfect for Autumn.  This recipe from Eat at Home Cooks has 138 fans. If you have canned tomatoes, ground pepper, chicken, and a few other ingredients on hand, you can make it. To use up the half & half you could follow this main course with the Coconut Cream Pie Made With Half & Half as a dessert. From preparation to the plate, this recipe takes roughly 45 minutes. All things considered, we decided this recipe deserves a spoonacular score of 87%. This score is great. Try Quick and Easy Creamy Tomato – Basil Soup, Quick and Easy – Homemade Tomato Soup – there is nothing like fresh hot soup to have for a quick dinner, and Easy Tomato Basil Soup With Chicken Sausage and Cheese Tortellini for similar recipes.